The Homeport App connects you with content to encourage you throughout the week. 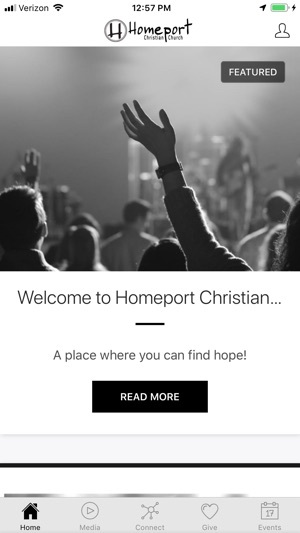 Homeport exists to help others experience the life change we have found in Jesus. 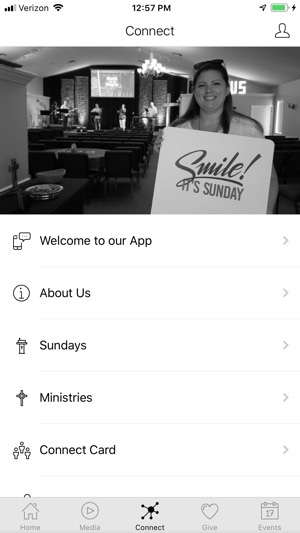 To help you engage with us throughout the week, this app provides sermon content, upcoming events, and information about connecting with a small group. For more information about Homeport Christian Church located in St. Augustine, FL visit us at www.homeportcc.org. © 2019 Homeport Christian Church, Inc.